Many times we are contacted by grandparents who are interested in seeking grandparent visitation. The first thing we have to tell them is that grandparent visitation does not hold any special place under Delaware law. Instead there is the concept of what is known as third party visitation. 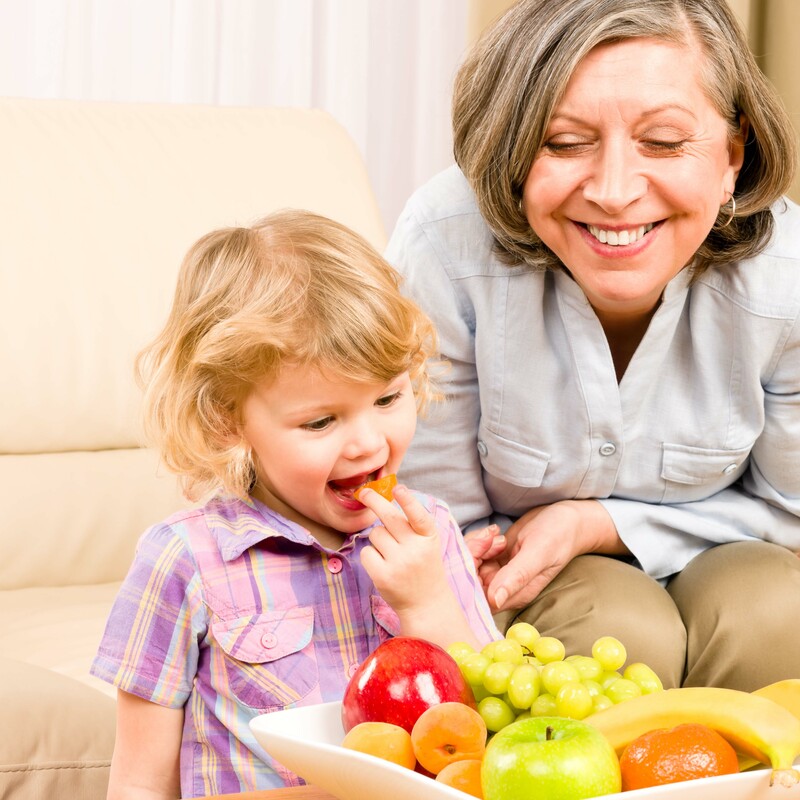 Grandparents are recognized as an appropriate third party to seek visitation. You can also have someone who occupied the place of a parent in the child’s life through a former relationship. For example, the parties weren’t married then the mother moves away with the child and marries someone else-then the father of the child wants visitation; or the boyfriend who was not the father of the child but who lived with the mother and child for a number of years, wants to continue to have visitation. That is an appropriate third party; anyone who occupies a significant place in the life of the child. Grandparents qualify hands down and can seek that type of visitation. They have to be warned that it’s not strictly grandparent visitation and they shouldn’t look to what other states do with respect to grandparent visitation because Delaware has its own unique laws.